provide my blust package 300xpr2to7 do-follow back links with my this package boost your website on the top in the google in this package i give you 35% new domain . 100% Dofollow, 100% manually Post, Actual Pr pages, Garanteed you will love my service, Order now! For just $40 there's nothing to lose! Detail Excel Report will be Provided on work Completion!!! Hello Everyone ! 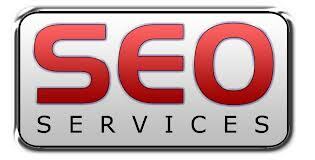 I'm working with online bookmarking/Fb Likes/SEO services since 5 years. If you want to get the Online Marketing please tell me. SAVE TIME & MONEY! Increase Your Ranking.